SPECIAL! First full month rent free on 13-18 month lease! Enjoy This Never Before Lived in Newly Built Home! 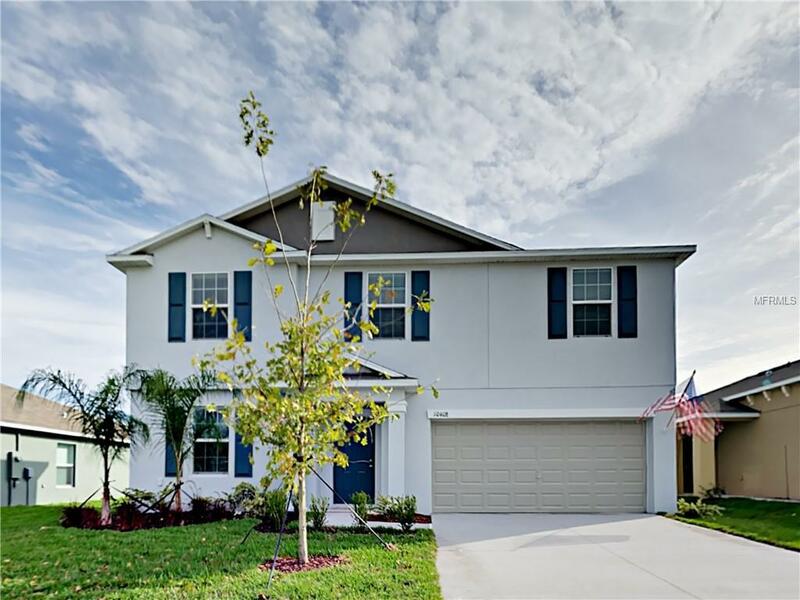 Take a look at this beautiful home featuring 5 bedrooms, 2.5 bathrooms, and approximately 2,896 square feet. Enjoy the freedom of a virtually maintenance free lifestyle while residing in a great community. This home is professionally managed and maintained. You deserve single family rental living at its best!